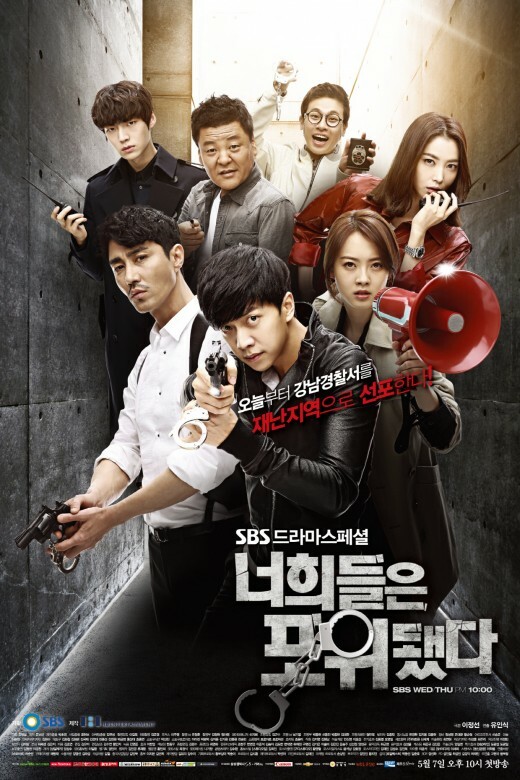 A weird but fun romantic comedy time traveling drama..
You’re All Surrounded is a drama surrounded by cops that involves crime, friendship and love. 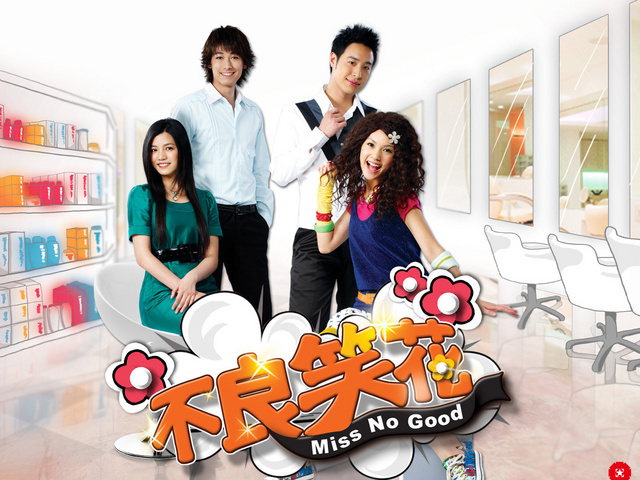 Miss No Good is a drama full of laughs! 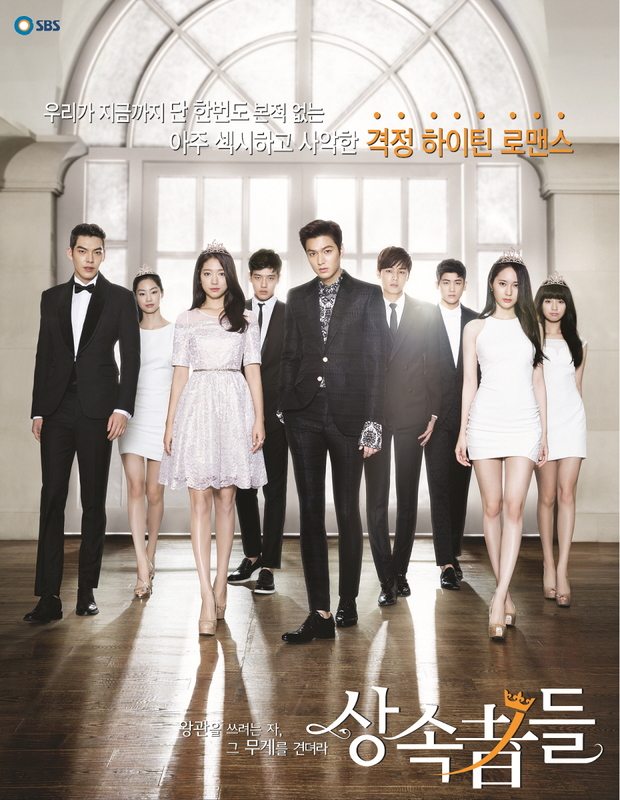 A light and happy drama that will definitely make you smile while watching this.